There is no shortage of places to get a hot drink and settle down to study in Riverside. 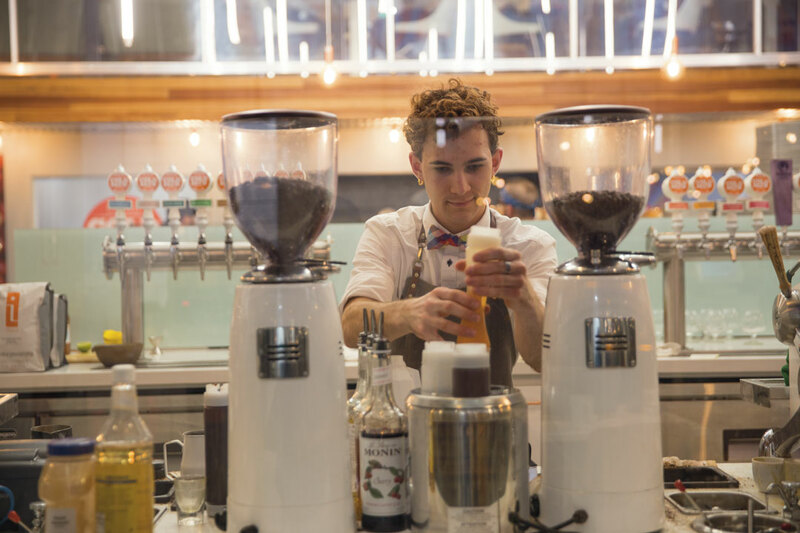 With coffee shops continuing to grow in popularity, some students have come to find that each shop is a bit overpopulated, which makes the idea of getting out of town a bit more appealing to the average college student. Intazza coffee shop, located in Murrieta, is a place to visit outside of Riverside. Intazza differs from any of Riverside’s more local coffee stops in its design, menu, space, environment and atmosphere. 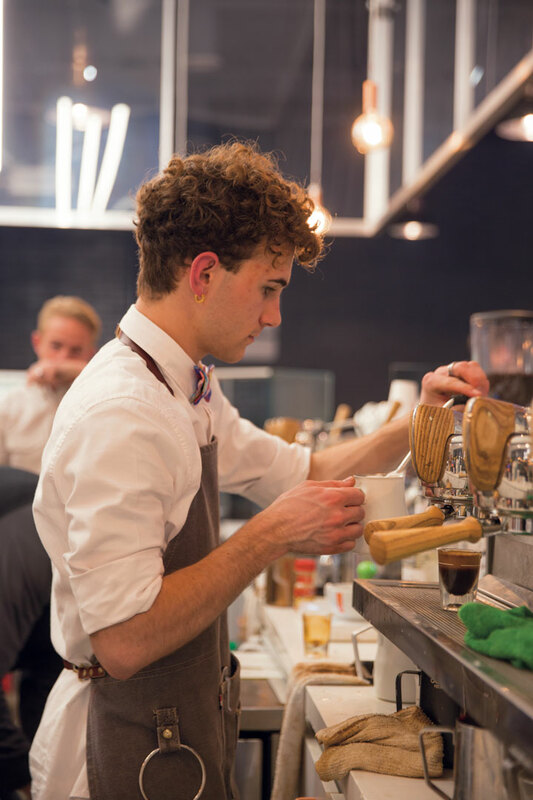 Employees and customers alike both take note of Intazza’s relaxed and open environment. People come in to do work and study or to hang out with friends over coffee, tea or a snack. Stacy Hernandez, senior visual arts major and local in Murrieta, said the atmosphere of Intazza draws her in as a customer and makes her want to stay a while to hang out with friends or study. Hernandez also said the style and set up of the shop stands out among many other coffee shops. Hernandez met up with close friend Beka Leininger, senior visual arts major, during her most recent visit to Intazza. Leininger is not a local but said she still found the trip out to Intazza worth the drive. “I like the high ceilings. 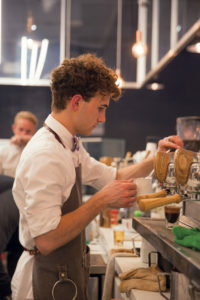 At a lot of other coffee shops, they have lower ceilings, which can make you feel cramped, but with the open space I feel more loose and relaxed here,” Leininger said. Leininger also said she prefers to be outside of her normal, local space when studying. Intazza offers various choices on its menu for coffee and tea lovers. It is located at 28860 Sky Canyon Drive, Murrieta.